Don’t miss these Cruise Line Auditions! Get ready! 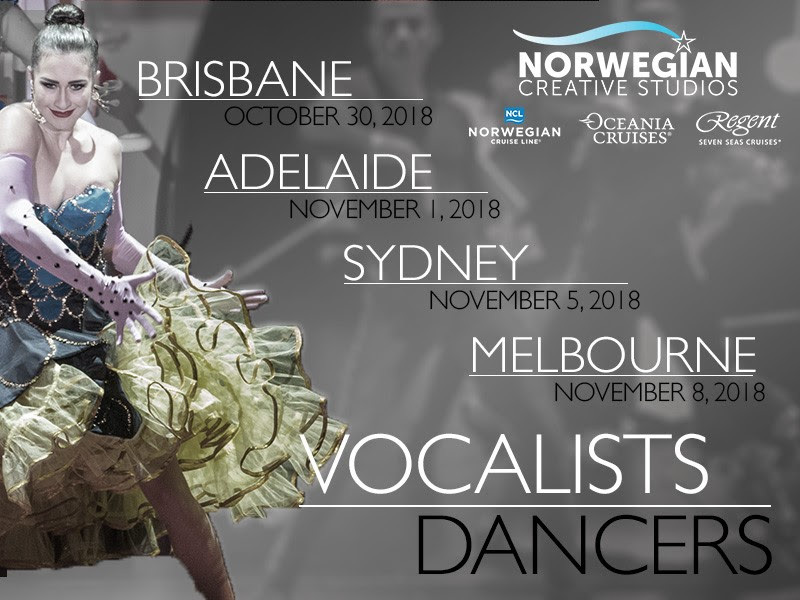 Officials from Norwegian Creative Studios will be back in Australia in a matter of days! 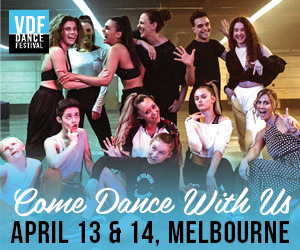 In case you missed our first announcement, they’ll be auditioning in Brisbane, Adelaide, Sydney and Melbourne! See the dates and locations listed below. 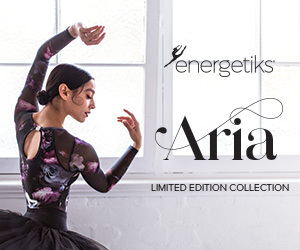 Dancers and singers are welcome to audition for all shows produced by Norwegian Creative Studios on Norwegian Cruise Line, Oceania Cruises and Regent Seven Seas Cruises. Norwegian Creative Studios is committed to elevating at-sea entertainment and seeks to deliver A-list productions. Current shows were directed and choreographed by renowned professionals like Chase Benz, Warren Carlyle, Mark Kanemura, Tiger Martina and Patti Wilcox. Norwegian proudly offers competitive salaries, professional working environments and the thrill of cruising to some of the world’s most beautiful vacation destinations. Visit www.norwegiancreativestudios.com/auditions.html for more information. Register for one of these auditions online today!